Hammer Technologies is now Empirix! Click here to learn more. IP Telephony, Call Center, Load Testing and IP Protocol Testing. 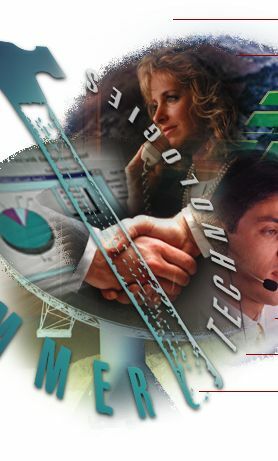 Computer Telephony Testing, IP Telephony, Call Center, Load Testing, Hammer Technologies, IP Protocol Testing, protocol conformance test, remote access performance test, protocol stack test, network stress test, protocol implementation verification, network validation, IPSEC test, Hammer Technologies, IP Protocol Testing.